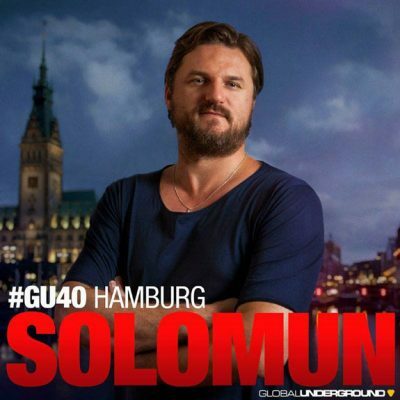 Crowned ‘DJ of the Year’ by Mixmag, and ‘Best Producer’ at the DJ Awards Ibiza in 2012, responsible for not one, but two of the largest events during the Ibiza summer season of recent years and running the seminal DIYnamic record label imprint, Solomun has become one of the most infamous DJs in the world of late. Solomun’s GU mix is very much a game of two halves. 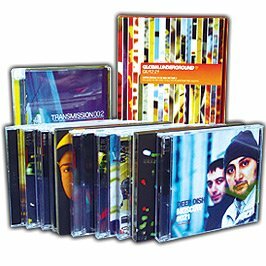 The two disc compendium features the likes of the soulful new glitchhouse burner from Christian Loffler, through to cuts from Oliver Huntemann, Karl Friedrich, Fango, Alter Ego, a timeless classic from Ada, Boris Werner, Audiojack, Broken Bells, Sevensol & Bender, Avatism, Mooryc, and The Rice Twins. 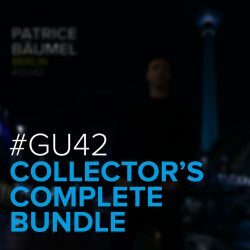 CD1 is a mix that takes its cues from the epic electronic output of forwardfacing labels like Kompakt and Krakatau while CD 2 takes things towards a more peaktime vibe but crucially, the emotional resonance remains. 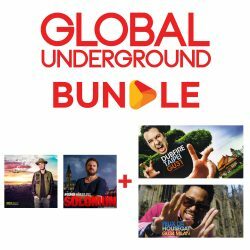 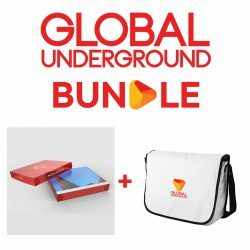 Since it’s launch in 1996 with ‘Tony De Vit – Tel Aviv’, Global Underground’s City series has been the benchmark to which other DJ compilations were measured. 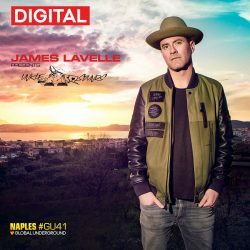 Over the past 18 years there have been a plethora of seminal albums from the likes of Sasha, Deep Dish, Paul Oakenfold, Danny Tenaglia, Dave Seaman, Nick Warren, James Lavelle, John Digweed to name just a few.